He was a great captain on the seven seas, until one day he messed with the Kraken. The Kraken was released, and down went his ship and the captain with it. 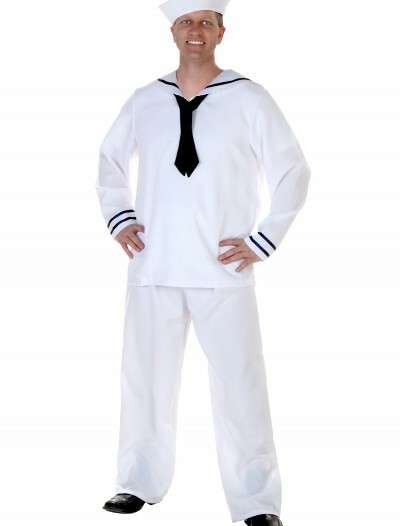 Bring the sad old salt back to life with this Men’s Ghost Captain Pirate Costume. 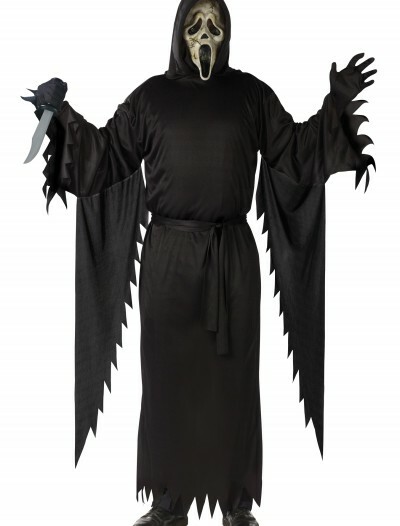 Categories: Adult Costumes, Classic Costumes, Ghost Costumes, Men's Costumes, Pirate Costumes, Theme Costumes. Once a captain, always a captain. In life, the seas were your home. 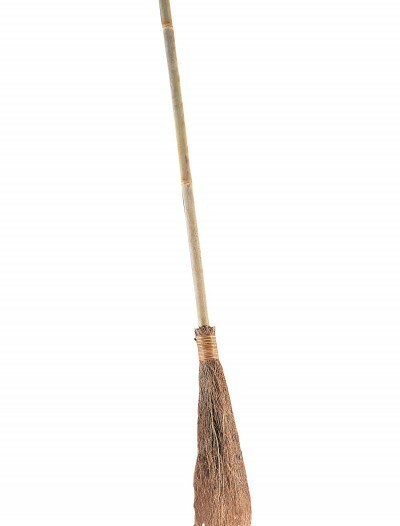 Now they’re your death bed. 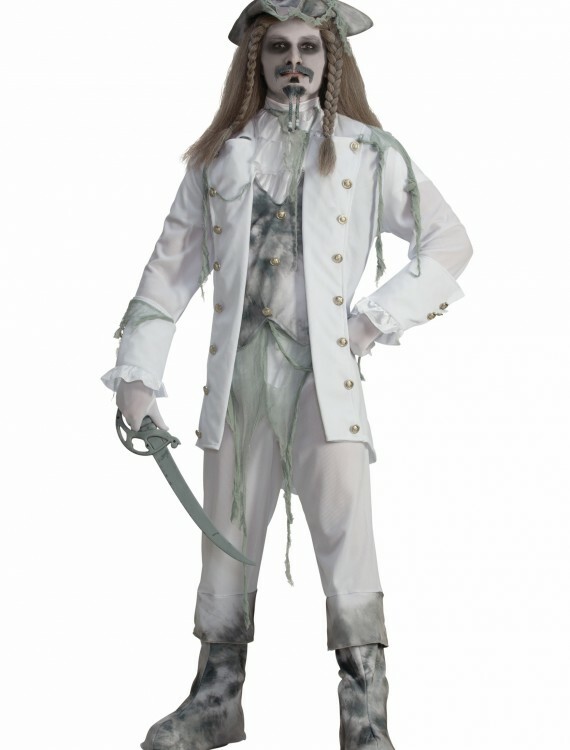 Haunt the mystic oceans in this ghastly Men’s Ghost Captain Pirate Costume! 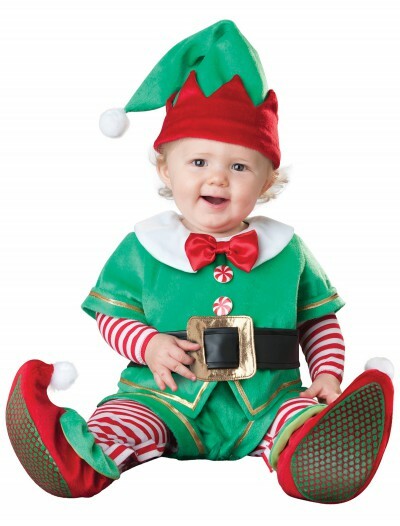 Add some terrifying makeup for deathly buccaneer look. 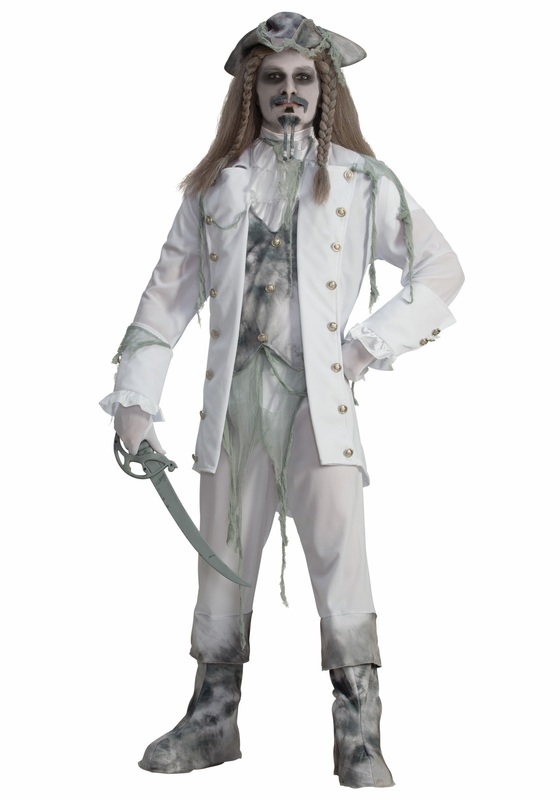 Men’s Ghost Captain Pirate Costume Buy with Free Shipping & Fast Delivery in USA, UK & Canada | Order Now & Get Express Shipping To Your Country Before Halloween (31 October 2017)!